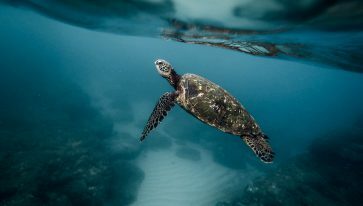 Taken from our awesome dive last 02/21/19. See it for your self! 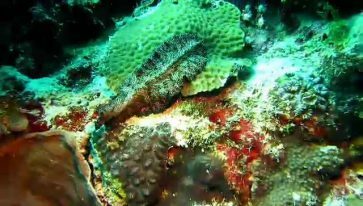 All you have to do is plan your diving experience with Mactan Scuba Dive Center now! 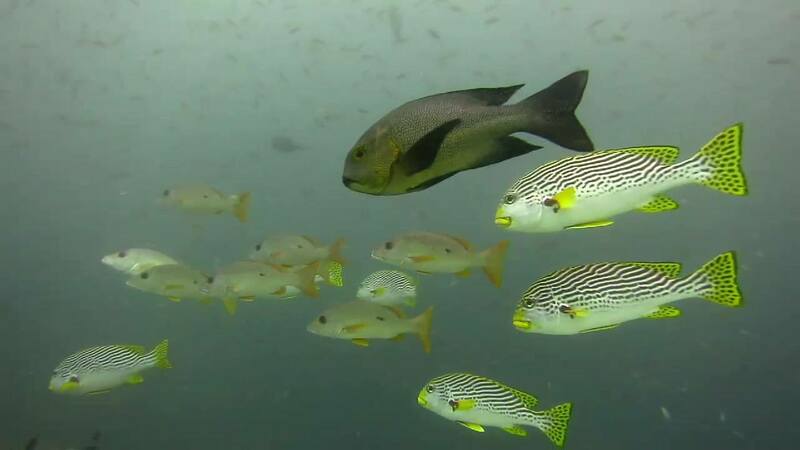 &nb..
Taken from our awesome diving last 02/21/19 at Tambuli and Marine Station!  Who’s next?  Plan your diving experience with Mac.. Here are some courses you can take and get your game to a whole new level! Cool huh?  Contact us now!.. 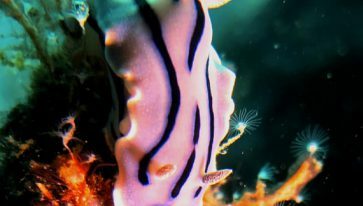 Taken from dive last 02/23/19 in San Vicente, Olanggo Island <3 #awesome #marinelife #underwaterphotography.. 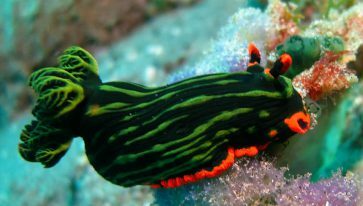 This lovely creature is the Persian Carpet Flatworm. Flatworms can move fast along the bottom by rapidly beating tiny hairs which act like millions of feet to ..
What a beautiful critter!!! Want to see more? 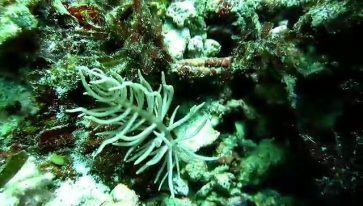 Plan your diving experience with Mactan Scuba Dive Center now! 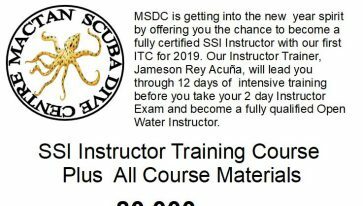 See more pictures and videos of beautiful ma..
Our first ITC for 2019! 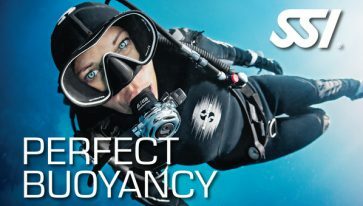 Diving is therefore not only a stress reliever, it is also cardiovascular workout and a muscular one as well. 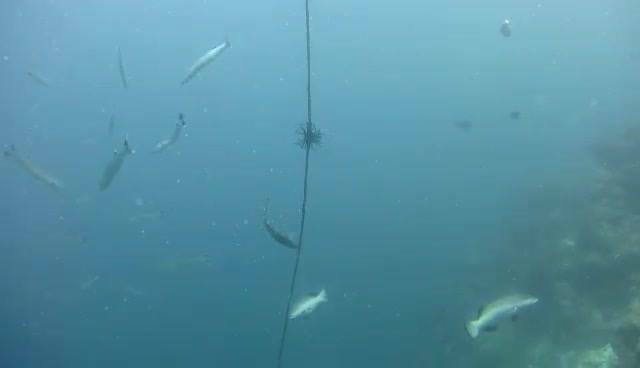 Diving is a great&nb..
School of Barracuda at San Vicente , Olanggo Island! Barracuda Interesting Facts: Barracudas vary in size, depending on the species. Largest species of barracuda can reach 6 feet in length and weigh up to 103 po..